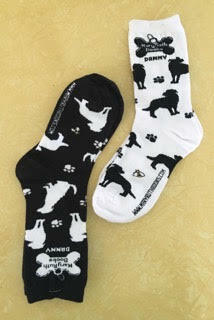 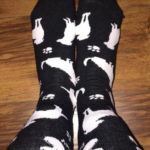 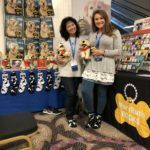 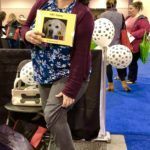 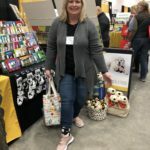 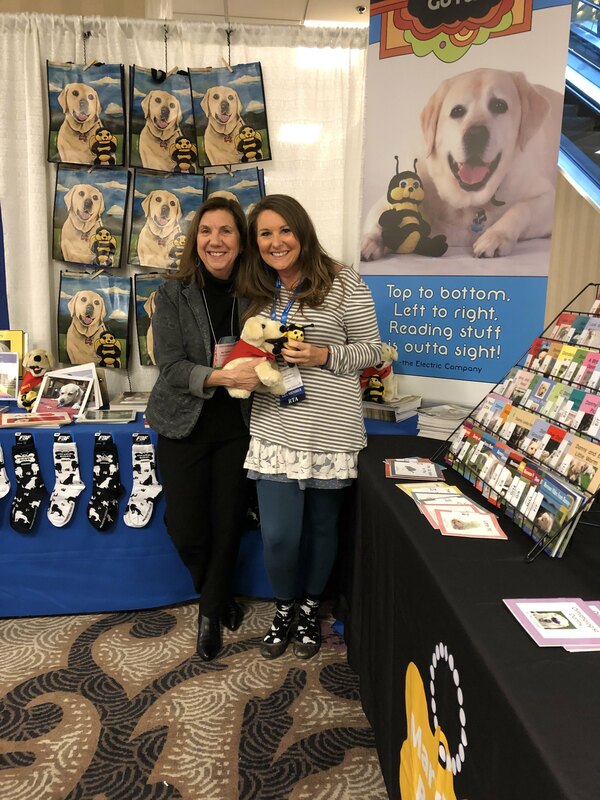 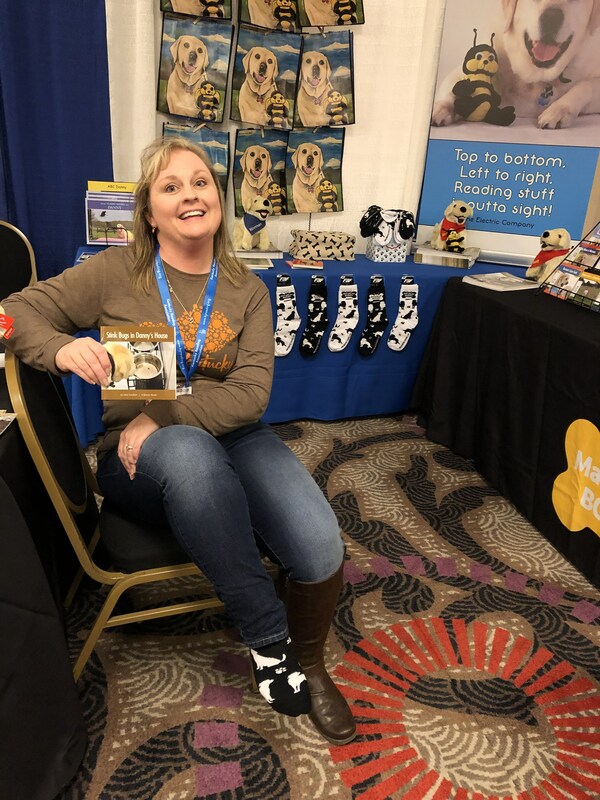 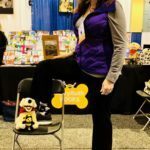 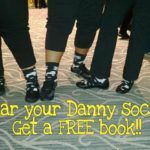 Made exclusively for MaryRuth Books, Danny socks feature the distinctive MRB bone logo and silhouette images of Danny and Bee. 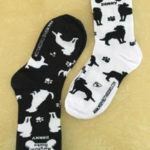 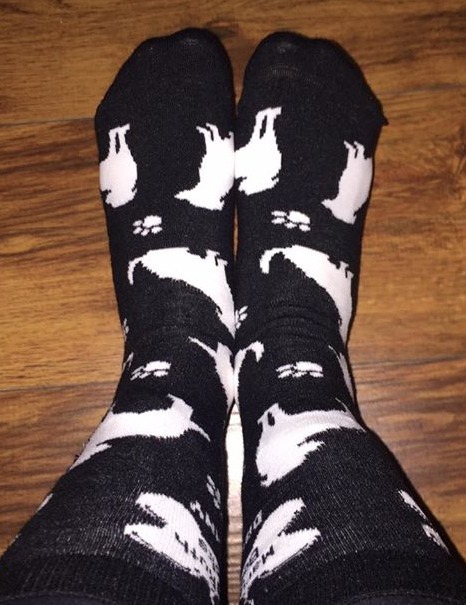 Adult sized socks fit women’s shoe sizes 5-10 and are available in black or white. 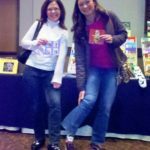 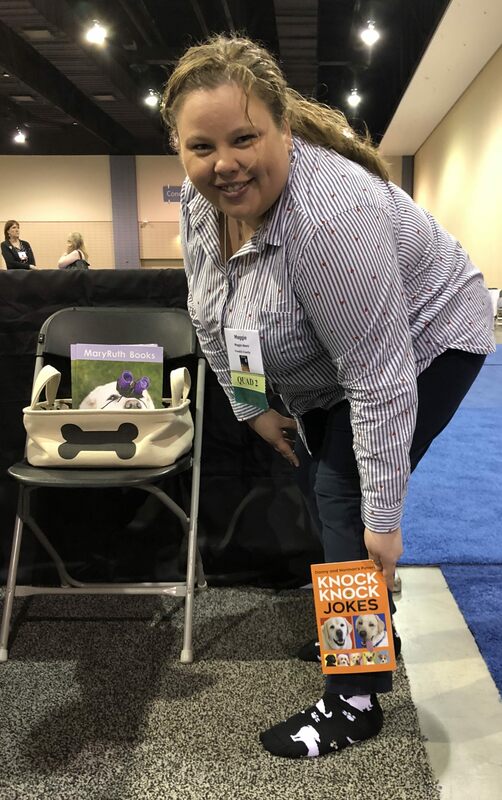 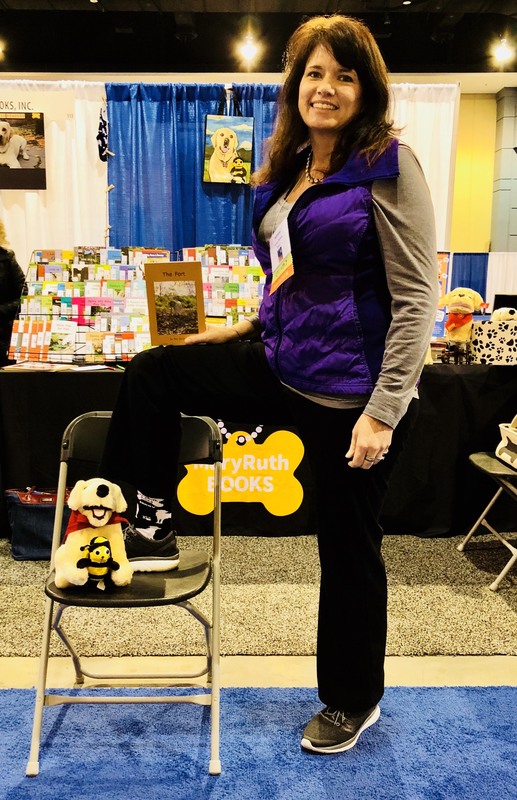 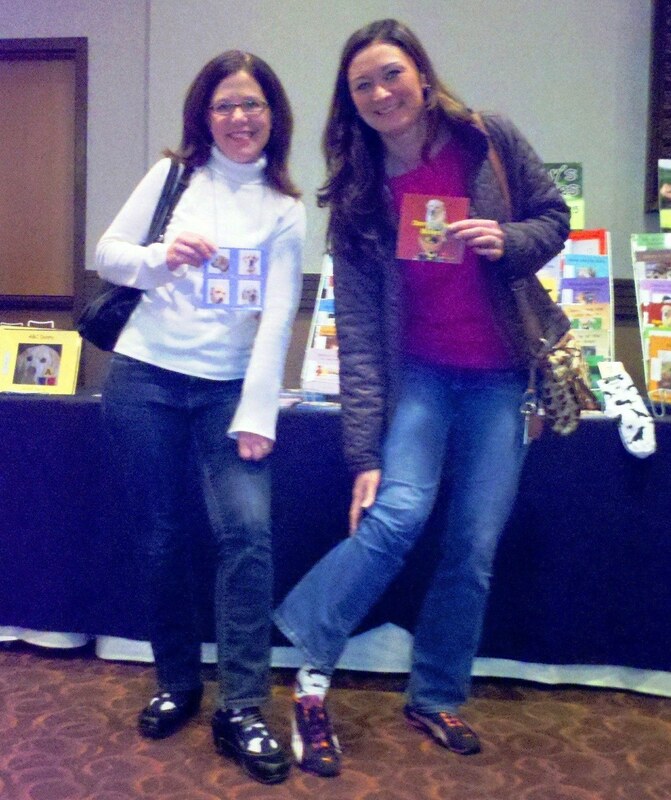 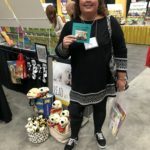 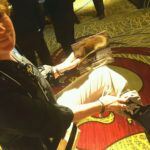 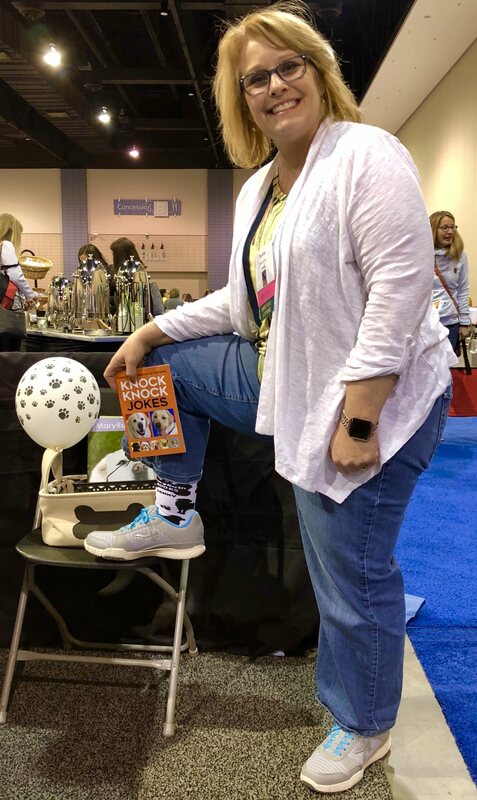 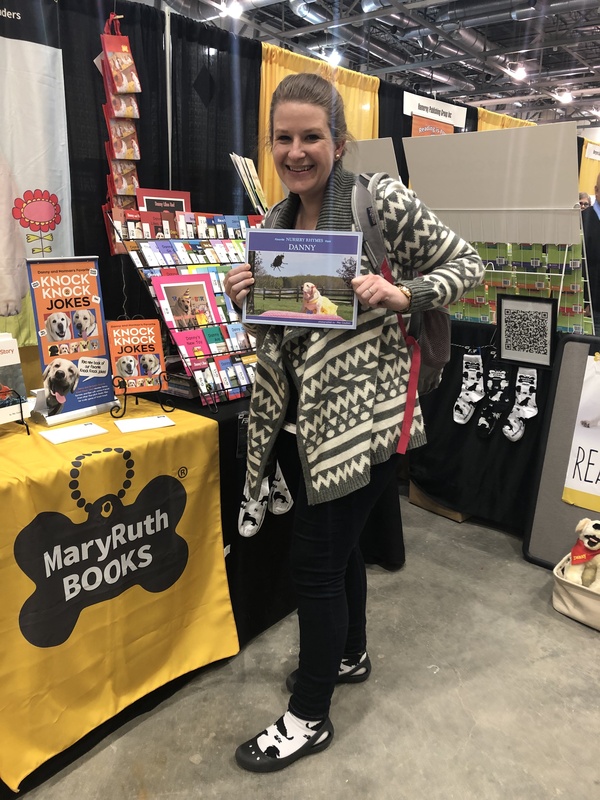 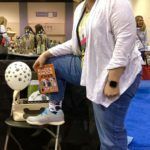 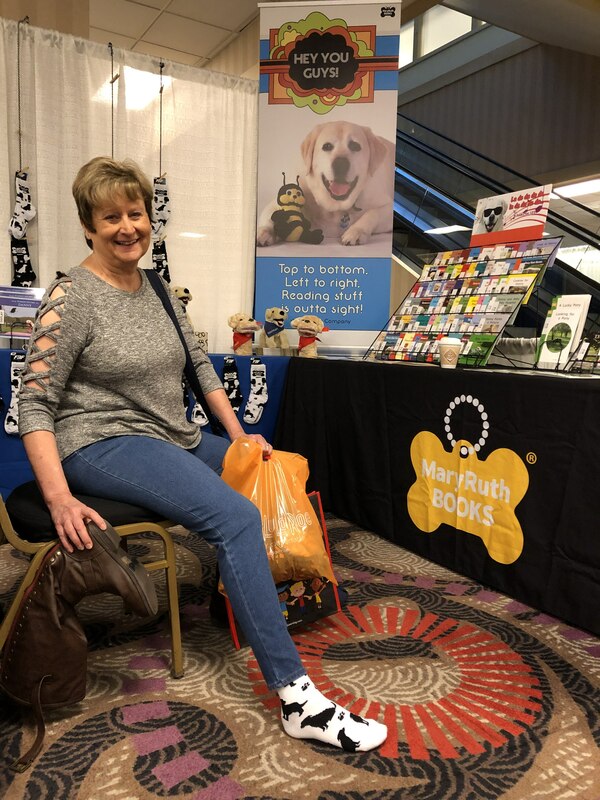 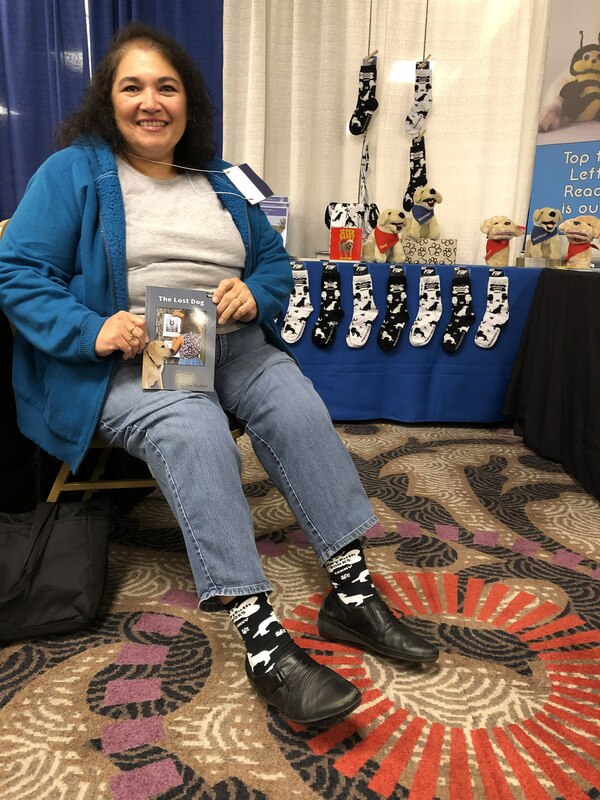 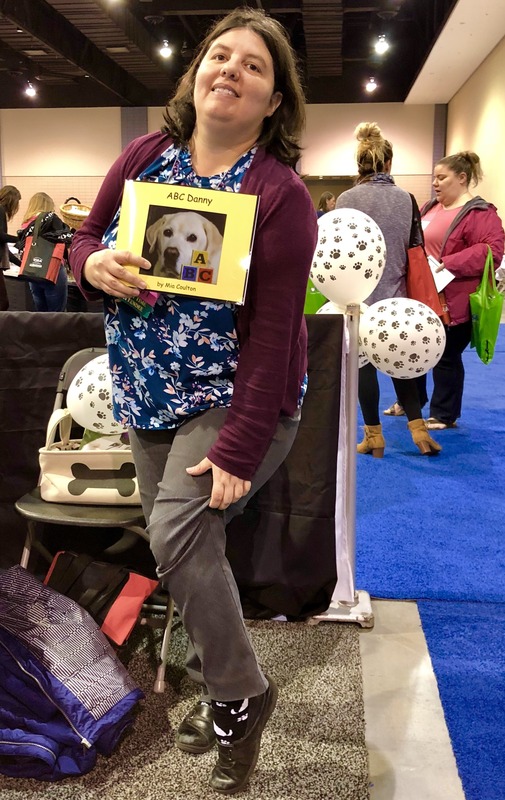 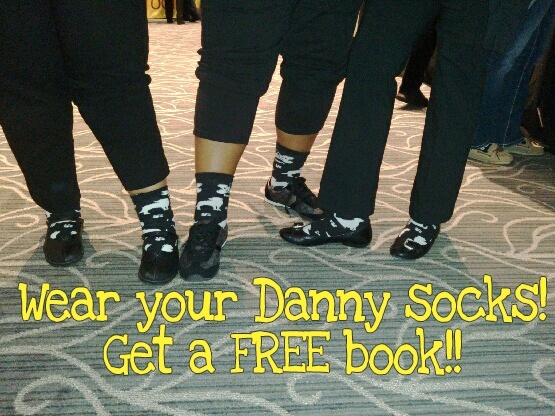 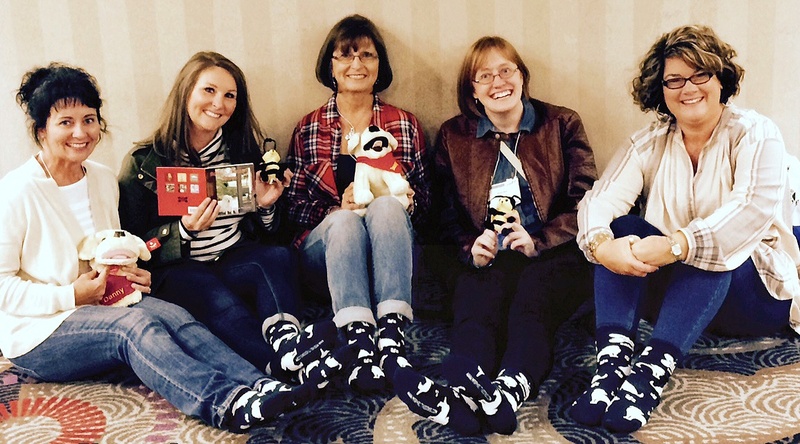 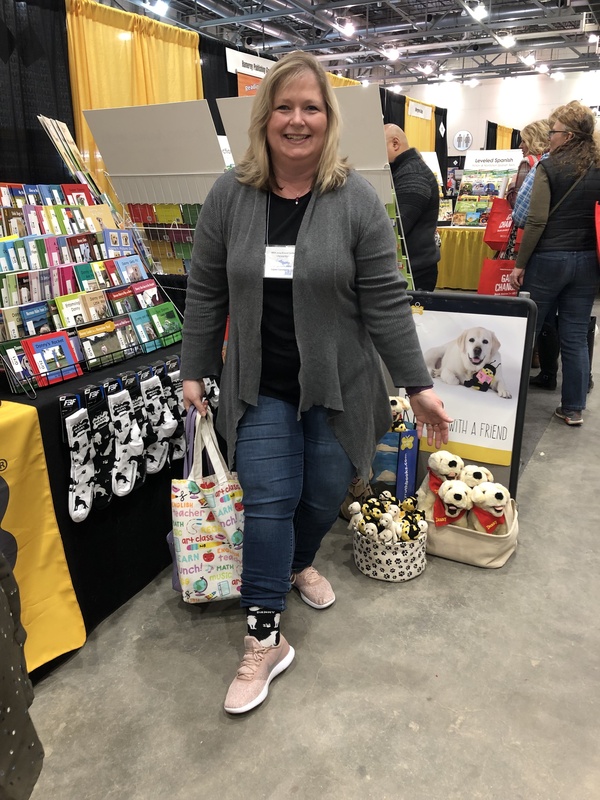 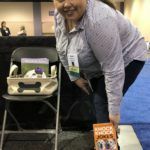 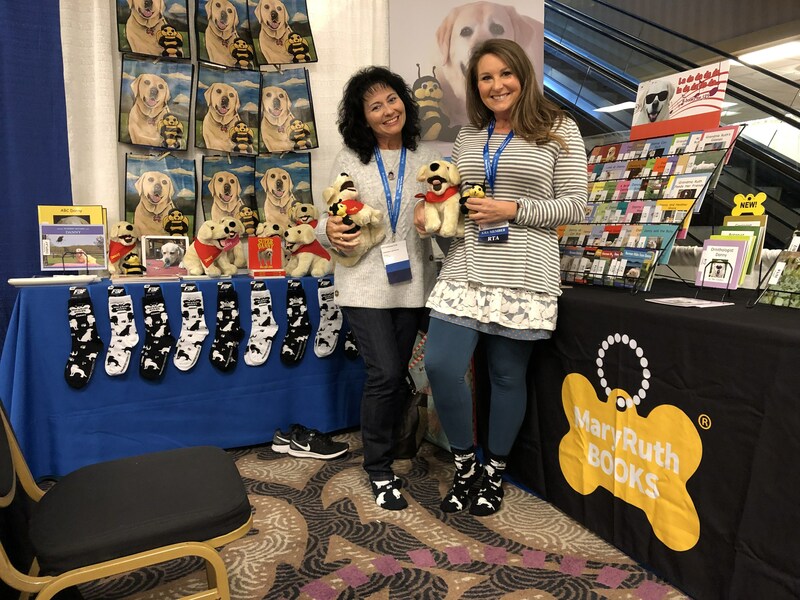 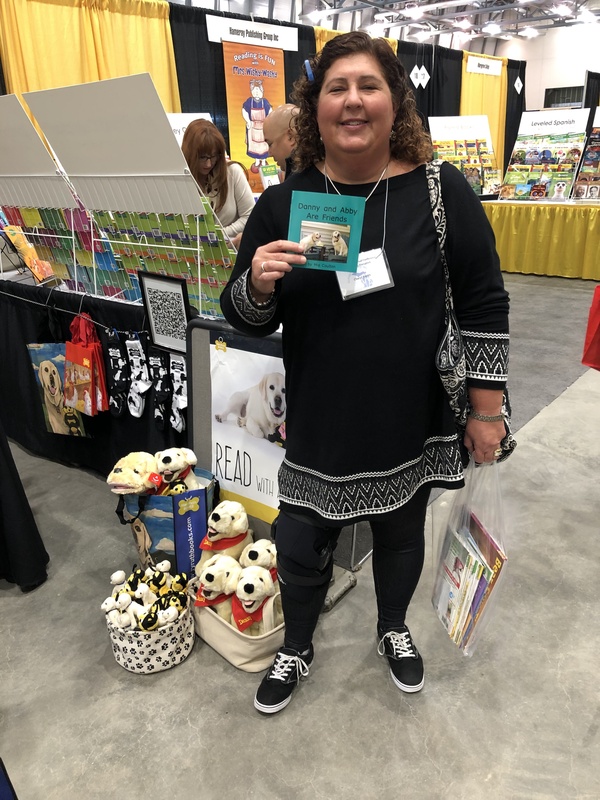 Especially for educators: Visit the MaryRuth Books’ booth at any reading conference where we are exhibiting, while wearing your Danny socks, and receive a free MaryRuth book of your choice. 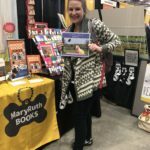 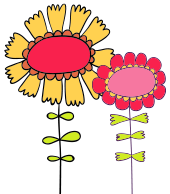 To keep up to date on conferences, please follow MaryRuth Books on Facebook.